Do your clients need an IRA checkup? The deadline for making a contribution to an individual retirement account (IRA) for last year is April 15, 2013. As clients seek ways to reduce taxable income, it is an opportune time to talk about IRAs. Consider offering your clients an IRA checkup to determine what they own and how it supports their retirement savings strategy. With many workers holding multiple jobs during the course of their careers, clients may have several IRAs held at different institutions. In fact the Department of Labor estimated that those born between 1957 and 1964 held 11.3 jobs between age 18 and 46. It may be a good time to review the advantages of consolidating accounts so they are all held under one IRA. 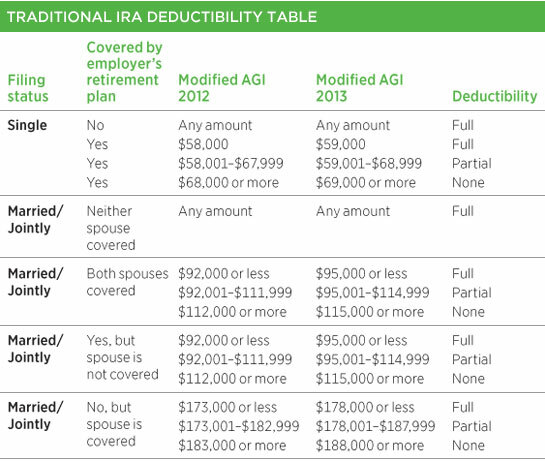 You could also review beneficiary designations not only of the IRAs but also of other retirement accounts. Failing to name a beneficiary, or having outdated beneficiary designations, may be problematic. 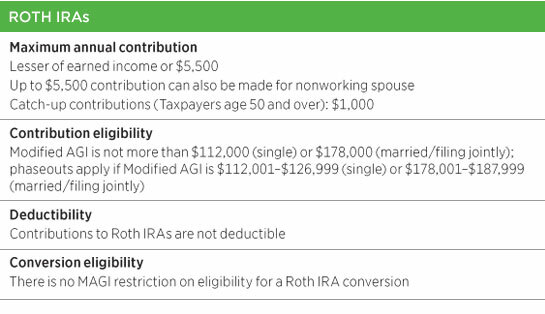 Lastly, depending on income and filing status, your client may also be eligible for a tax credit of up to $1,000 for contributions to an IRA or employer plan. For more information review the 2012 and 2013 tax rates, schedules, and contribution limits charts.